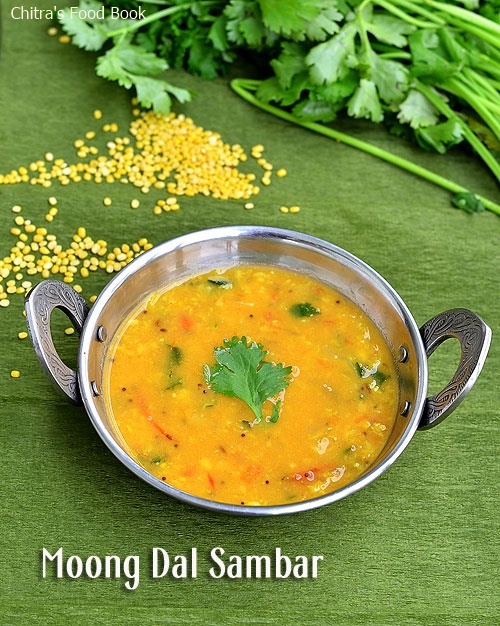 I learnt this easy one pot moong dal sambar recipe from my mom. We call it as pasi paruppu sambar/ Payatham paruppu sambar in Tamil. 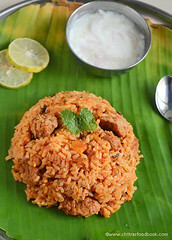 It’s a great side dish for idli, dosa. 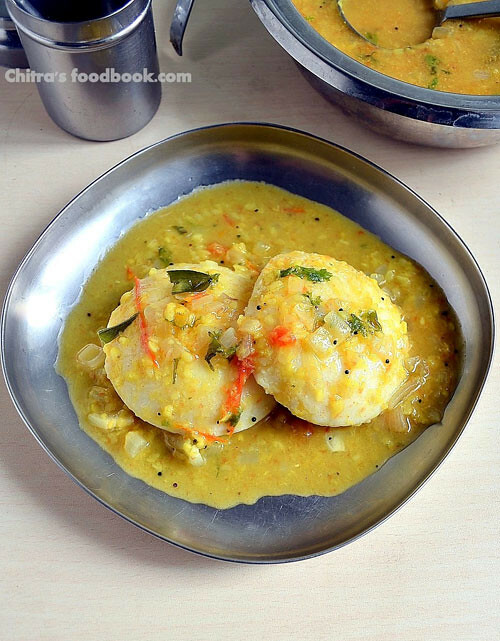 I usually make this for breakfast during busy morning hours.This recipe is apt for bachelors and working women as it has no grinding jobs.Just mixing and pressure cooking is needed :) As Moong dal is good for stomach and mouth ulcers,i make this sambar very often.Its an easy way of including moong dal/Paasi paruppu in our daily food. Sometimes I add vegetables like potato and carrot to make it more healthy.Ok,lets see how to make this easy payatham paruppu sambar for idli,dosa. Heat oil in a pressure cooker.Splutter mustard seeds,Urad dal,jeera and saute well.Now add the chopped onions,slit green chilli and curry leaves.Mix until onion turns transparent. Add the finely chopped tomato and saute until mushy.Add moong dal and quickly mix them.Add water,sambar powder,salt,hing and turmeric powder.Mix well. 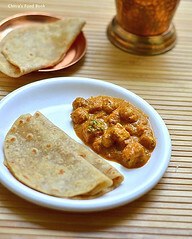 Dilute besan flour in water and add it to the boiling sambar.Pressure cook everything in low flame for one whistle. After the steam is released,open the cooker and mash the dal well.Add some water to adjust the consistency of sambar.Garnish with coriander leaves and serve with idli,dosa. Add a tsp of sesame oil/Gingely oil while serving. Enjoy ! Note:Asafetida and coriander leaves are most important for this sambar.Only these 2 ingredients gives the flavour. Try this easy protein rich Moong dal sambar for idli,dosa and enjoy adding a tsp of gingely oil! I made this once by mistake because I did not know which dal was added in Sambar! It was good! 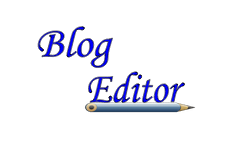 Thank you for the twist and do take time to check out the new thief on the block! THis is new to me. I have never had mung dal sambar! must try it out for a change. wow..this is a nice recipe..looks good..
Wow sounds yummy. Informative facts about Moong dal. thank u so much sowmya!! thanku kitchen flavours for ur nice comment!! 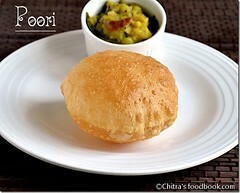 I would lov eto have those two hot idlies with that sambhar,missing a lot for a while ....! Woow that last pic with the idlies wish i had them now. 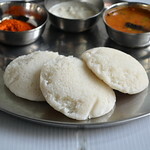 I love idlies but hubby and daughter don't like them, they prefer dosa. 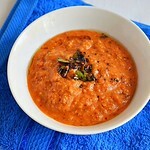 Love this moongdal sambar eventhough i have never made them, it looks yummy. Thanku all for ur wonderful comments!! 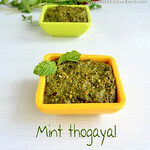 My mom makes this for idlis too! She calls Gotsu Don't know why :) You ve a great place too ! 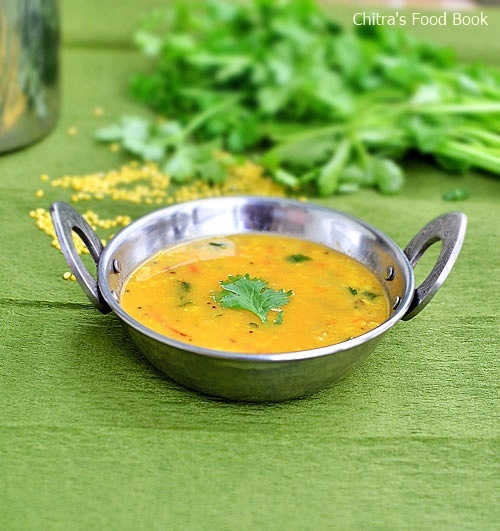 I have not made sambhar with moong dhal before, and this looks like a nice place to start. Thanks cham. 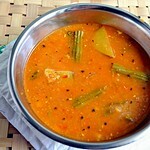 we do make gotsu but that is slighly different from this sambhar!will post it soon!! 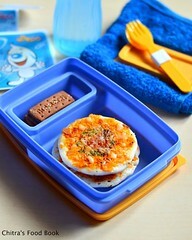 hey u have a very nice blog.. just my kind of recipes...thanks for visiting my blog. 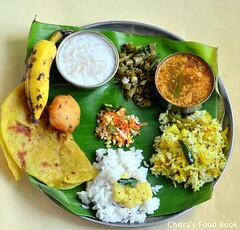 i will bookmark this sambar.. will try with dosas..
Love this combo. am enjoying your hints about the ingredient.